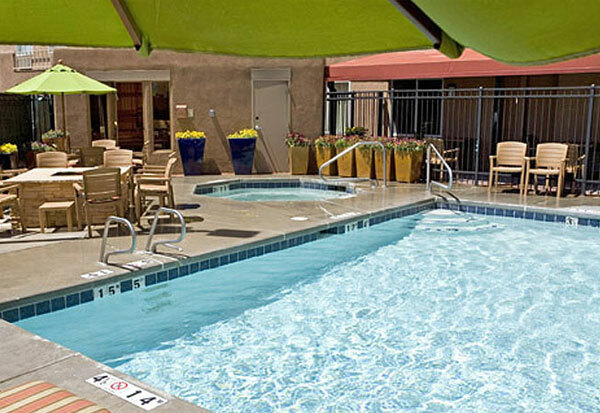 The Inn at Santa Fe is an ideal getaway right off of 85, offering a prime location near the area's top attractions, exhilarating outdoor activities and endless entertainment. Take a look at our collection of reviews posted by recent guests to learn what makes our boutique hotel so special. 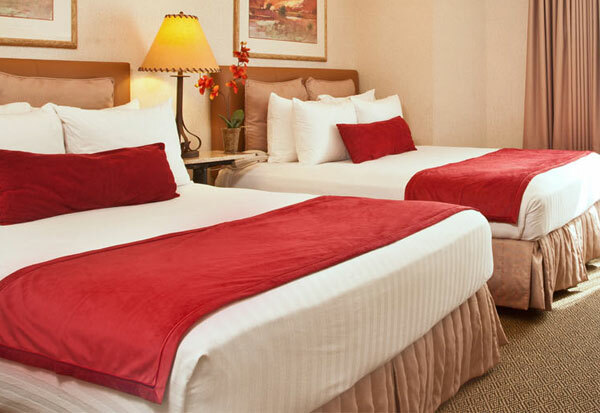 Please don't hesitate to contact us if you would like more information about our rooms, services or event space. "...The excellent food and service which you provided on very short notice at the Inn at Santa Fe resulted in a wonderful evening event on November 11 that was greatly appreciated by all in attendance...So many compliments..."
"...the consensus is an overwhelming approval of every aspect of our event... 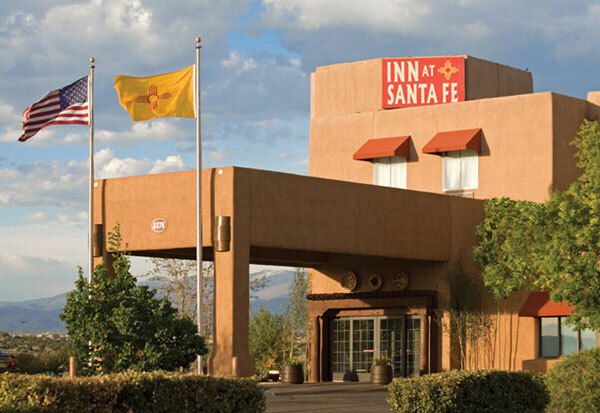 I offer our enthusiastic endorsement to any other group who would like to utilize your facility for group events..."
" The Inn At Santa Fe is really a gem...."